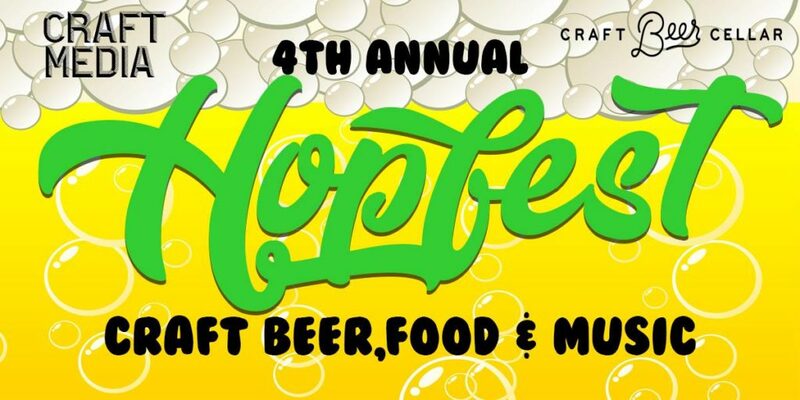 HOPFEST! is the annual celebration of Craft Beer, Great Food and Music! Back for it’s fourth year they are making this year super special. The lineup of breweries is out of this world, they are upping the food game once again and they hopefully will have a special surprise for all the faithful HOPFEST guests that will make you VERY happy. Your ticket includes UNLIMITED CRAFT BEER from their awesome brewer friends, food samples, access to the Food Trucks and amazing tunes! It also includes the commemerative HOPFEST! Tasting Glass and Lanyard! Don’t miss out! Hopefully you grab your tickets during Early Bird Pricing to save some $$$ and make a day of it on the Plymouth Waterfront.